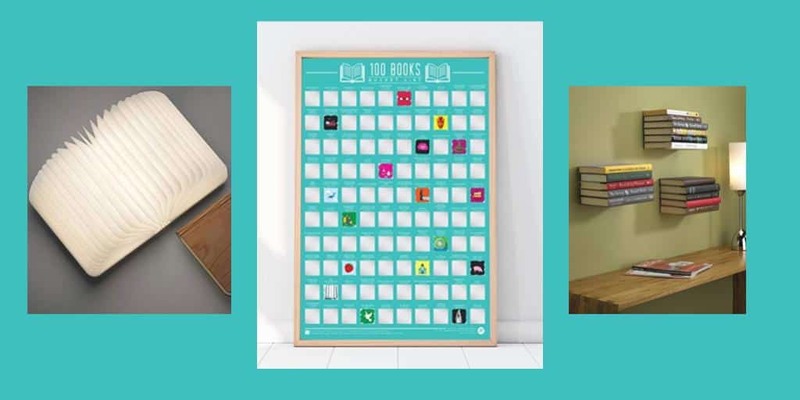 22 Best Bookish Gifts That Aren't Books (2019) | Nerd Much? Just about every avid reader in the world has plenty of books on their to-be-read shelf—so why not get them some non-book gifts this year? Whether it’s a bookmark that keeps their place, a luxurious bathtub reading caddy, or an accessory from their favorite franchise, it’s easy to find great bookish gifts that aren’t actually books. A gift card to Amazon or the local bookstore is a good option, but it won’t be as memorable as a physical gift that your friend or family member can use every day. We’ve collected a list of gifts that range from inexpensive stocking stuffers to bigger items that will be remembered for years. No matter what type of reader you’re shopping for, there’s something here for them. Some of these items will help to organize or decorate any library, and others can make note-taking or marking you place easier. But all of them have something to offer for the right reader. Whether you’re hunting for an accessory, a literary decoration, or a helpful gadget, this list has what you need. If you do decide that a book is best, you can check out our list of The Best 50 Fantasy Books of All Time. Otherwise, read ahead for the best literary gifts for this holiday season. These teeny bookmarks are among the only line-keeping markers that don’t mangle your pages. Simply clip them onto your page to indicate exactly where you left off. The metal grips the pages and—surprisingly—doesn’t fall off. And in case it somehow does, there’s 125 of them. 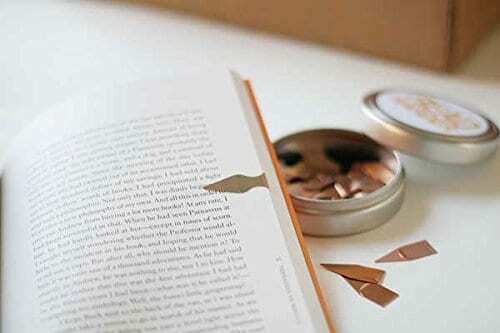 As long as you don’t misplace the whole tin, this should supply any avid reader with enough Book Darts to last them a lifetime, even if they leave their darts scattered throughout their favorite tomes or give several away to friends. The size of this tin makes it an excellent stocking-stuffer. There’s quite a lot in this little package. 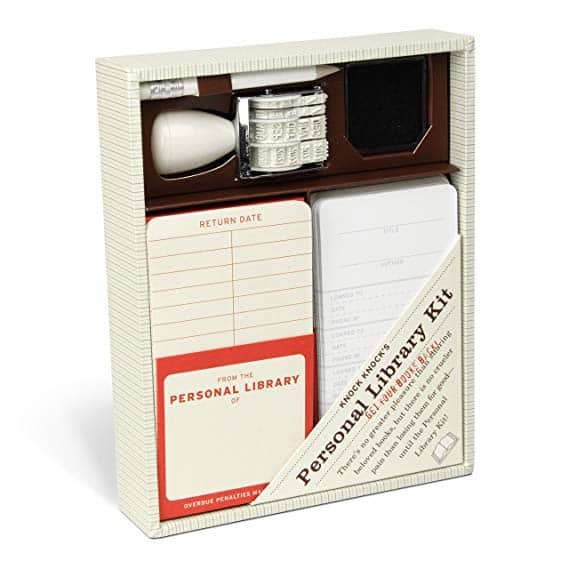 If you know someone who likes to lend their books out but also likes to get them back, this kit provides the perfect way to make it clear that books should be returned without having to pester them (hopefully). With 20 adhesive pockets and 20 library cards, you can keep tabs on where your favorite tomes have gone off to—and when they’re due back. The kit even comes with a date stamp and ink pad. 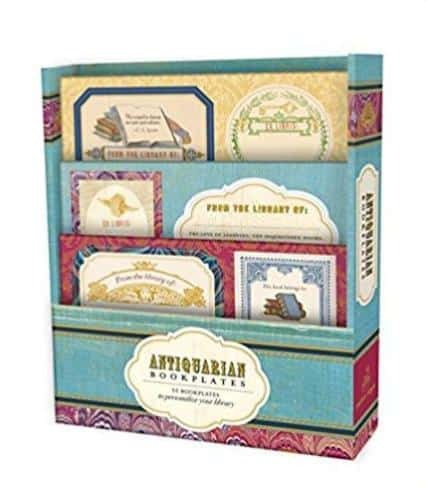 Whether you’re giving this to a young reader who wants to play library or an older reader who’s serious about their lending policy, this is a fun and useful gift. 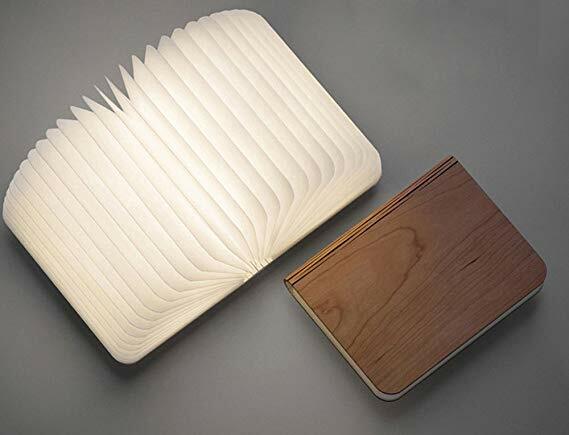 For a less conventional reading lamp, this folding LED book lamp opens up and provides soft light—and it just looks really cool. You can tuck the lamp on your shelf when it’s not in use, and since it’s wireless, it will be ready to be pulled off for next time. It charges via USB, so it can easily plug into your laptop or a wall charger, and it holds enough power for five to six hours of use. The softness of the light makes this lamp ideal for a nightstand, and it’s small enough that you can easily carry it with you. 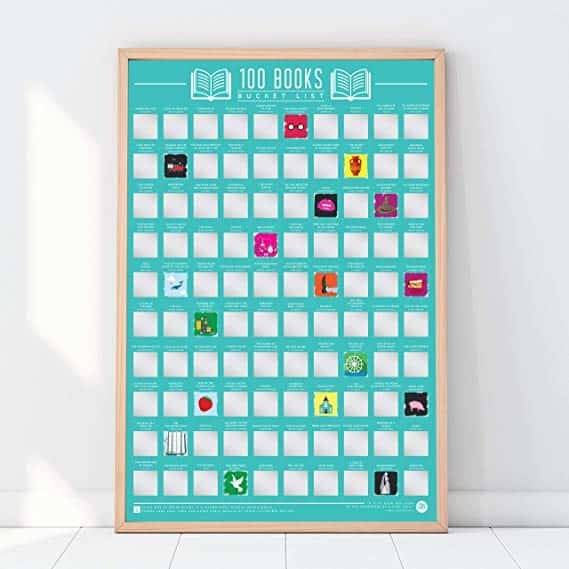 For the reader who loves a good reading challenge, this poster features 100 classic books, ranging from Ulysses to Matilda. Each book has a scratch-off box that reveals a minimalist image—far more satisfying than ticking off a box on a printed list. When the list is (eventually) finished, the result is a colorful collection of some of the most celebrated works of literature, which any book lover will be proud to hang on their wall. Of course, you could always just scratch the boxes off before you’ve read the books—no one has to know. 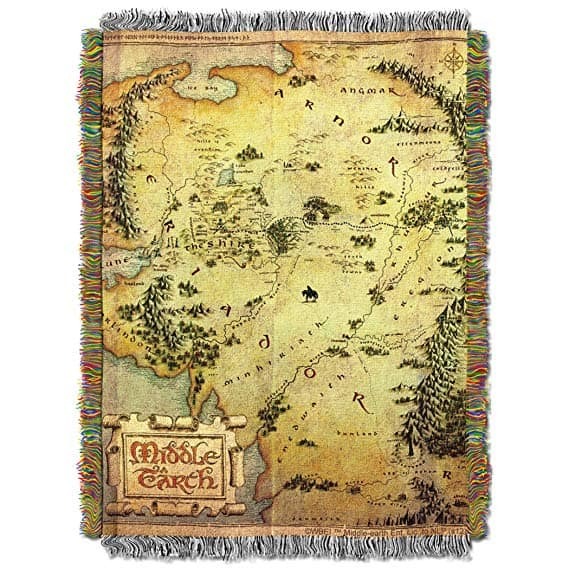 For the fan of The Hobbit or The Lord of the Rings who needs something to keep them warm, this throw blanket is perfect. Though true fans will be quick to note that it only shows a portion of Middle-earth, the details are rendered well. The fabric is on the thinner side, but this blanket looks great on a bed, over a chair, or pinned up as a tapestry. 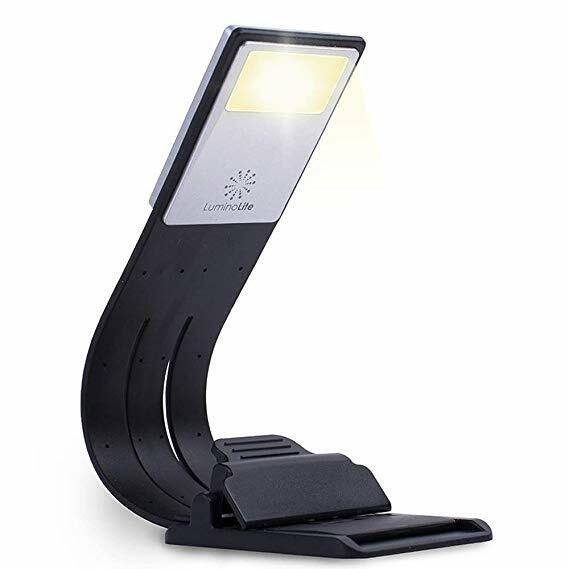 If you know a reader who loves to decorate their shelves and show off their collection of books, this set of four LED light bars is an easy way to make any library look classy, no matter what books you’re illuminating. 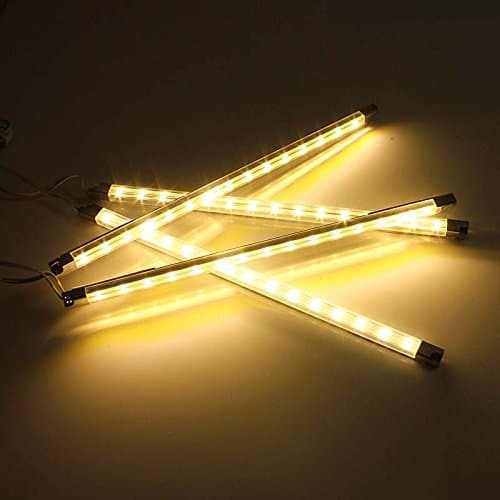 The light bars provide a pleasant soft light and consume an insignificant amount of energy, so they can be left on all the time (or turned off with the switch on the chord). Each light has sticky backing, making installation a breeze. All you have to worry about is concealing the cables. These lights work well not only for libraries but also for showing off any shelf of collectables. For a reading light that doesn’t illuminate the whole room, the PageGlow is a great option. The clever design lights up only one page at a time with a clear reading panel and five LEDs. The handle is comfortable and keeps the light in place, and the size is enough for most paperback books. If you want to read in bed without disturbing your partner, this is a great book light for the job. A rechargeable version is also available for a slightly higher price. 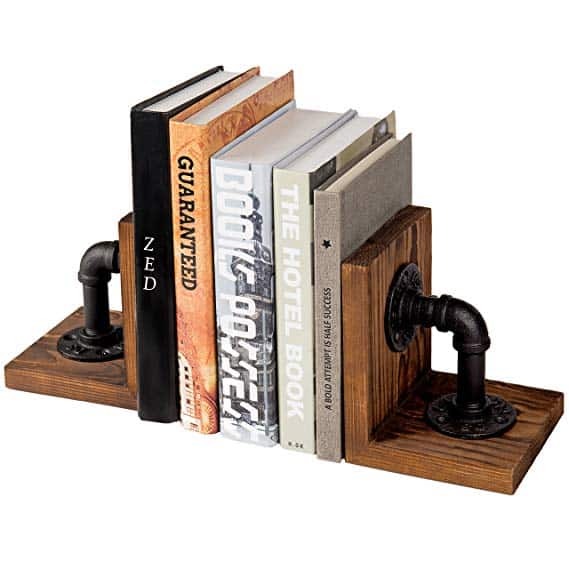 You can call them “rustic modern” or “steampunk,” but either way, these simple bookends are stylish and fun on any bookshelf. They are heavy enough to hold hardcovers without sliding, and no assembly is needed. For any reader who wants a bit of style added to their shelves, this is an excellent gift that looks great and will last forever. If you’re one of those readers who enjoys scrawling your name in the cover of your books, you might appreciate this personalized book embosser or know another reader who will. By gently squeezing the embosser, you can leave your mark behind with a simple and attractive mark that bears your name, or whatever you choose to put on the embosser. 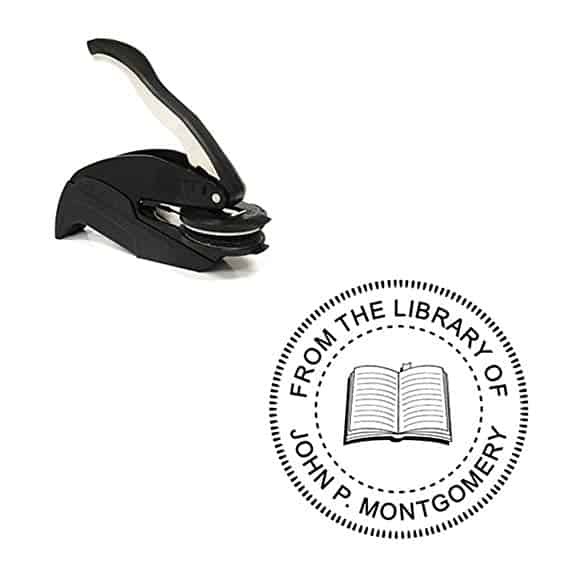 Easy to use and virtually indestructible, this embosser will last any reader for a lifetime. 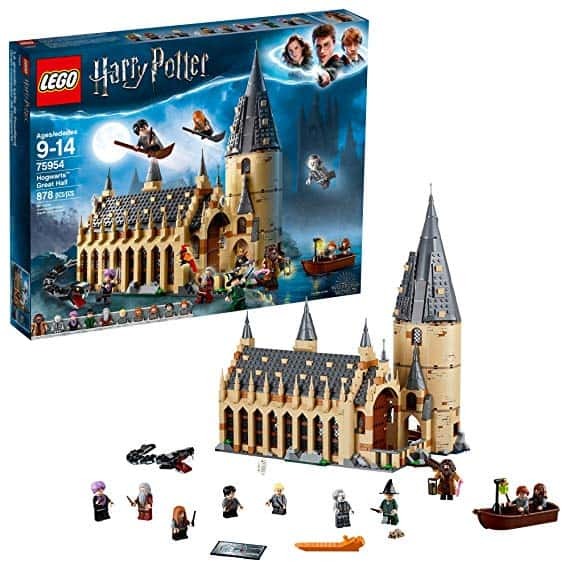 For the Harry Potter fan who also loves LEGOs (which makes up most of humanity), this impressive 878-piece set brings a bit of the wizarding school to your home. With 10 of the book’s beloved characters, magical items, house banners, and a boat, there are more than enough pieces to set up a variety of Hogwarts scenes. The Great Hall is open on one side, as is the 14-inch-high tower, which includes a treasure room, potions room, and spiral staircase. There’s even a sorting hat, wands, and several classic Harry Potter creatures. If you had to give someone just one Harry Potter LEGO set, this is the one. 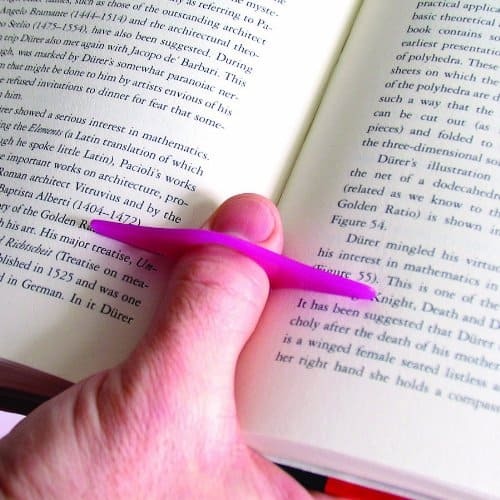 If you know a reader who struggles to get the right reading position, this Thumb Thing could be the perfect solution. By simply sliding onto the thumb, the Thumb Thing keeps the book propped open for easy one-handed reading, making it perfect for reading while cooking or at the gym. It’s also a great gift for readers with carpal tunnel syndrome or weak grips. Thumb Things are available in a range of colors and sizes. This simple bookshelf creates the illusion of a floating stack of books on your wall—a great idea for a reader with minimalist tastes. 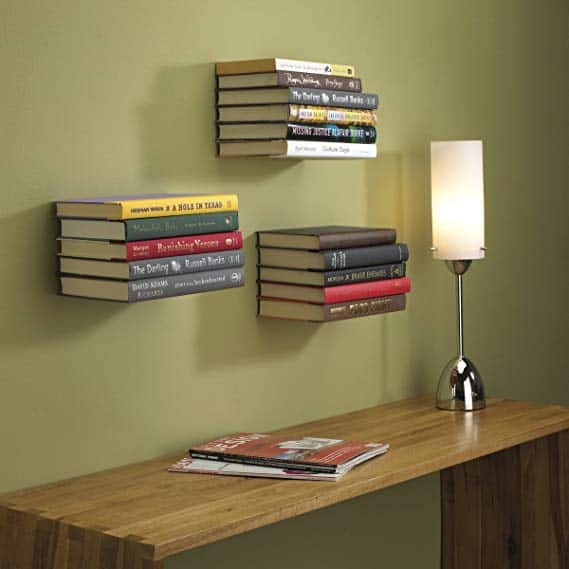 The metal shelf hides behind four or five books and is invisible, even from below. A group of two or three of these shelves looks great and also saves space. Installation is easy, and all necessary hardware is included. In addition, some of the proceeds from each sale go to New York’s Pratt Institute School of Design. The small shelf holds up to 15 pounds, while the large one can support up to 20 pounds. This might be the ultimate bookmark with its built-in LED and slim design. Unlike most book lights, the LuminoLite uses a soft yellow LED that is easier on the eyes than the normal bright blue light. It can be used as a clip-on light or as a bookmark, as the clip is removable. It’s rechargeable, which makes it perfect for traveling—and it doesn’t need a charge cable. Instead, it plugs directly into a USB port. Eight hours of light is hefty, and at 1.5 ounces, it’s pretty lightweight as far as book lights go. 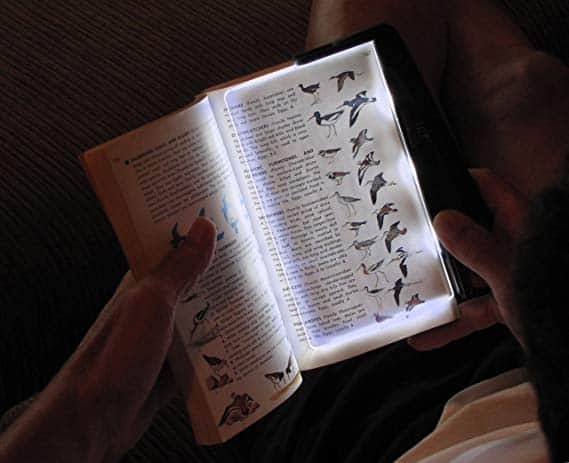 If you or someone you know like to read on the go, this is one of the best book lights or bookmarks out there. This set of bookplates is a great gift for any reader who likes to leave their mark on their books. The plates come in six antiquarian styles with a variety of quotes from classic authors, though some of the plates are blank. The whole package comes in a great-looking box that can tuck neatly on the shelf. And with 55 included plates, this is likely to last any reader for a while. 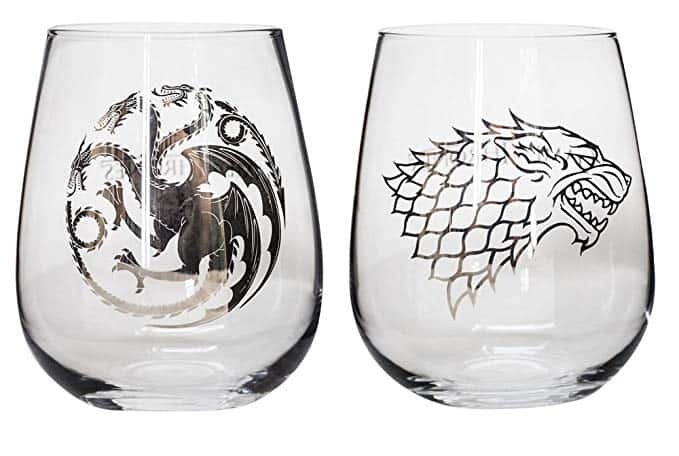 This glassy set of two stemless wine glasses is a great gift for any Stark or Targaryen. With the final season inbound, these are a great way to keep a drink in hand as Westeros moves into the endgame. Three different designs are available. For a set of bookmarks that stand out, these Book Sprouts make a great stocking stuffer. Made of flexible silicone, these six bookmarks look like a plant is sprouting out of the pages of your book. They can be tucked in the middle of a page to mark exactly where you left off, or they can stick out of the top of a book like a traditional bookmark. For the commuter, compulsive runner, or that one friend who prefers audiobooks, an Audible membership offers access to thousands of books that you can download and take anywhere. In addition, Audible members get one free audiobook of their choice every month—any book, even new ones. And with Audible’s generous return policy, it’s easy to find your next good book. 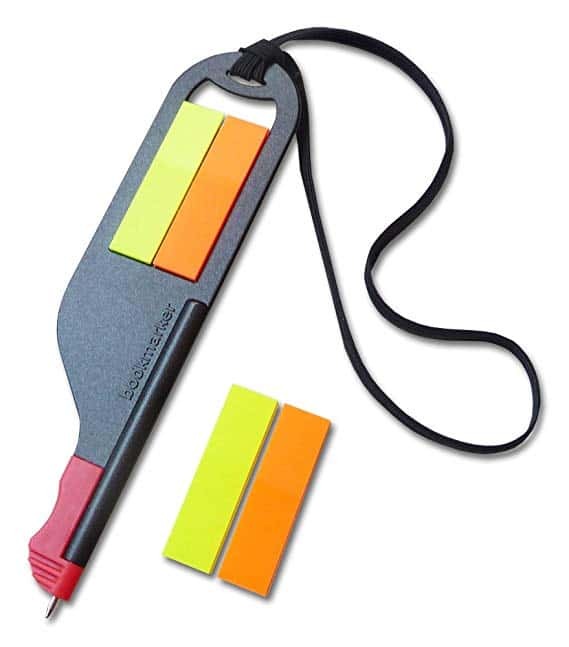 This three-in-one tool works as a bookmark and pen, and it holds 100 sticky flags in two colors. The elastic strap can be used to keep your book closed. The pen can take some getting used to, but this is the perfect gift for the reader who enjoys taking notes and marking passages. Standard ink refills and sticky flags mean that this tool will last anyone for years. Any reader knows how difficult it can be to find a good reading position in bed. 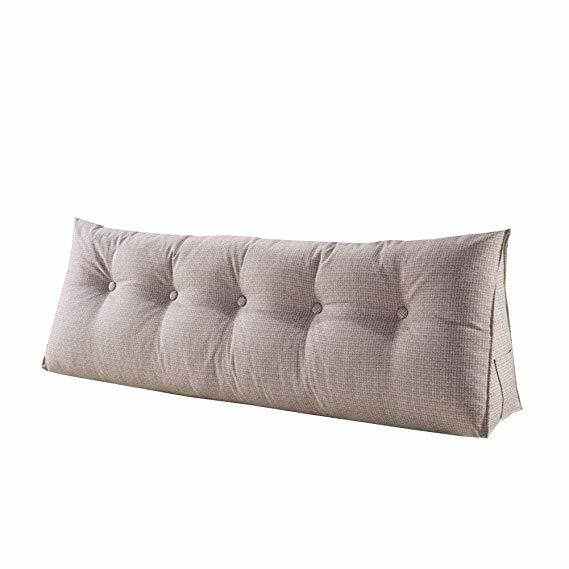 This pillow helps with that, extending to the width of your bed (with different sizes available) to support your lower back while you read. The pillow is large and high enough that it can work on your bed even if you don’t have a headboard. With six available colors and an easily washable cover, this is the perfect pillow for bedtime reading. If you know anyone who loves cataloging and organizing their library, this compact barcode scanner can make the process a whole lot faster and more convenient. 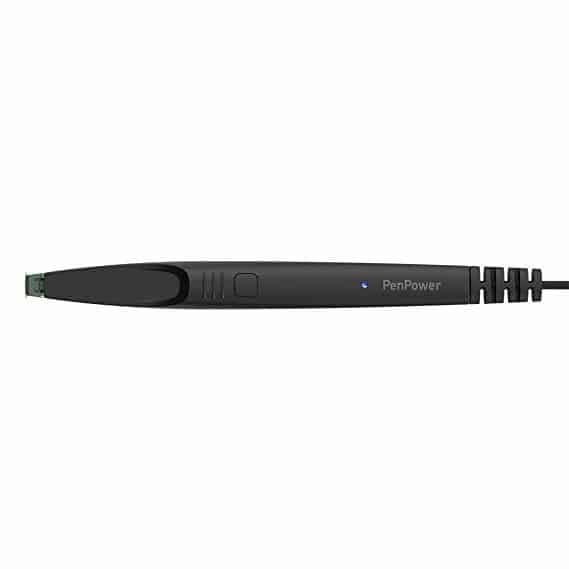 The wireless design pairs with your computer via Bluetooth, and the battery recharges quickly and easily by plugging into your computer. It’s easy to manage separate libraries at once and keep track of which books have been lent out. In addition to tracking your library, you can also use this to scan movies and video games—or anything else with a barcode. This inexpensive bathtub reading caddy barely needs an explanation. 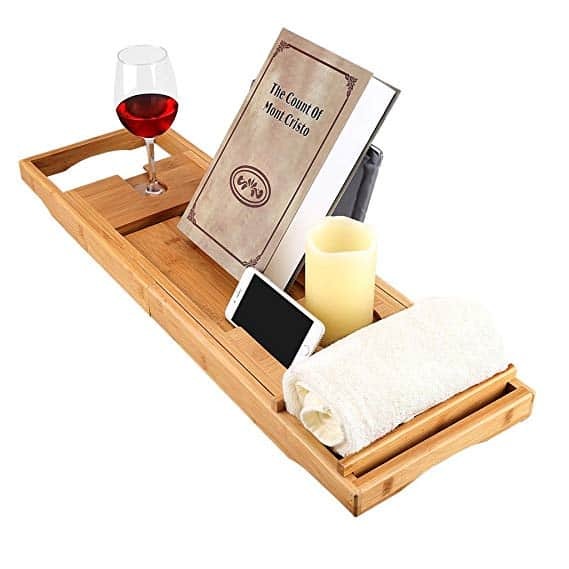 The bamboo design looks great and adjusts easily to fit over the edges of most bathtubs, and it holds a glass of wine, a candle, and a book securely for a supremely relaxing bath. Rubber pads help to hold the caddy in place and prevent it from scratching the tub. This is the perfect gift for someone with an appreciation for self-care and long baths. Nothing interrupts your reading quite like having to pull out your phone to look up a word. This dictionary pen is able to recognize words from the page lightning fast and displays the definition on your computer. It can also aid with translation. The downside is that you’ll have to keep your computer handy, but otherwise this is a great little tool for any reader looking to expand their vocabulary. Peter is a writer, reader, and board gamer from Upstate New York. Board game design consumes most of his time and brain, and he enjoys making his friends and family test his latest prototypes. He and his girlfriend run a book review blog at litlens.org, and he can be found on Twitter @PeterLMcPherson.